The Cathedral Counseling Center is a ministry of the Cathedral of St. Philip, offering counseling and pastoral care to individuals, couples, families, and groups of all ages. 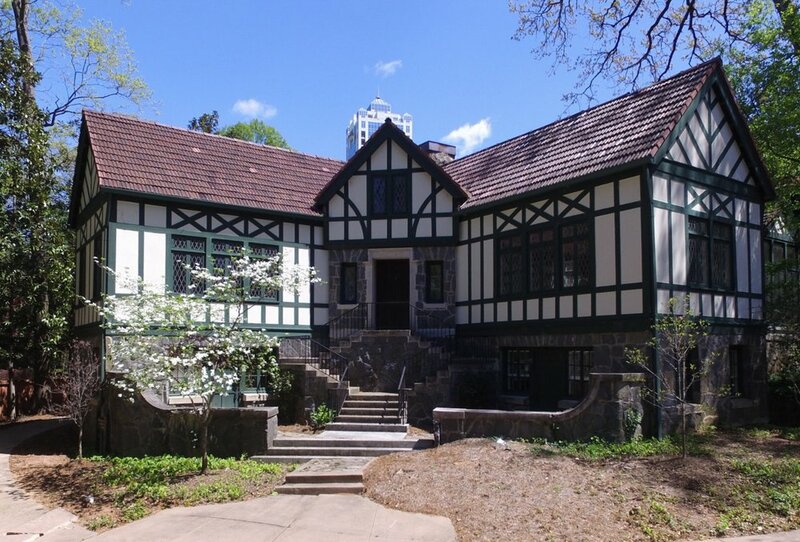 The Cathedral Counseling Center is located on the lower level of the Lanier House adjacent to the Cathedral. Click here for map and directions. For more information or to schedule an appointment, contact Christy Gituku, director, at 404-786-0381 or christy@cmgcounseling.com. Counseling in the pastoral tradition serves people of all faiths as well as those who profess no religious belief. Therapists at the Cathedral Counseling Center understand that effective counseling respects the individual beliefs and spiritual values of each person. The Cathedral Counseling Center serves those of every gender, race, creed, and ethnic background. Counseling can help and heal. Counselors charge a standard fee for counseling service, to be discussed and agreed upon with the client during the first counseling session. The Cathedral Counseling Center strives to provide affordable counseling to all those who seek it and has limited funds available to supplement clients in need of financial assistance. Insurance may also be accepted depending on individual coverage. Your gift to the Cathedral of St. Philip, designated to the Samaritan Fund of the Cathedral Counseling Center, can help provide financial assistance to those in need of counseling services.